Cinnamon 3.0 was released yesterday and it includes improved GTK+ 3.20 support, new accessibility and sound settings and more. 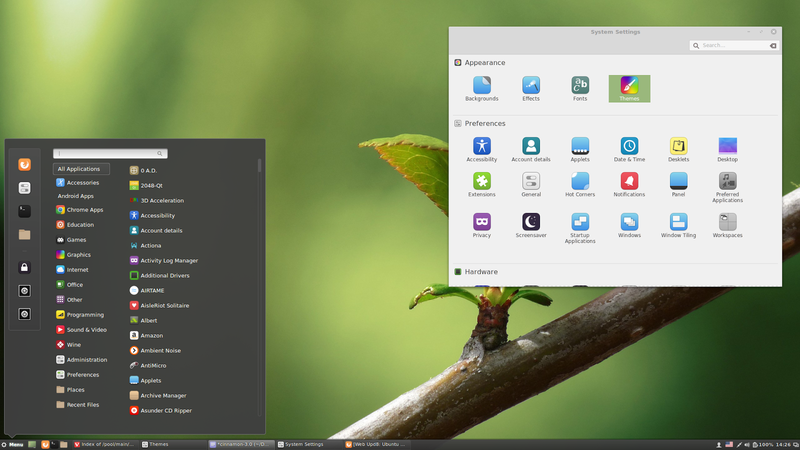 Cinnamon 3.0 will be included with Linux Mint 18 Cinnamon edition. It's not yet clear if it will be available for Linux Mint 17.3, but I assume that's pretty difficult to achieve, considering that Linux Mint 17.3 is based on Ubuntu 14.04 which uses a pretty old GTK+ version (3.10). Update: Clem mentioned in a comment that "versions 3.0, 3.2, 3.4 and 3.6 are targeting Mint 18.x. 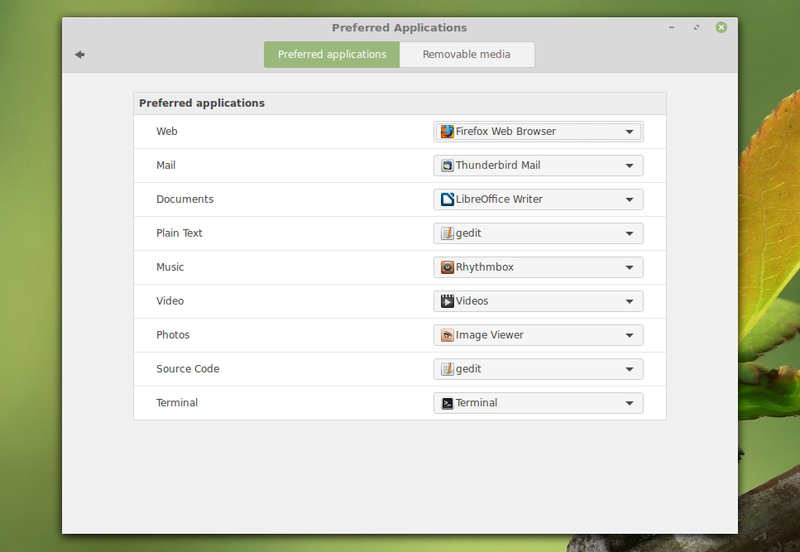 ", so Linux Mint 17.x users won't be getting Cinnamon 3.x. 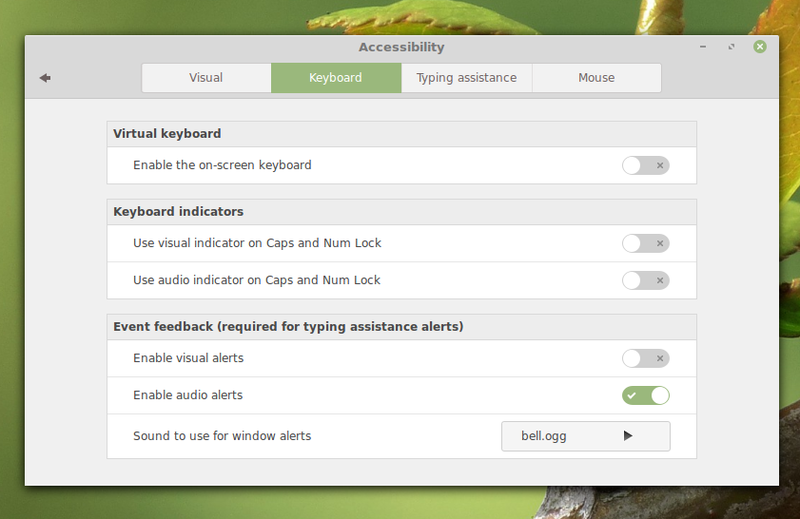 Note that in the screenshots above, I'm using the new Linux Mint Mint Y GTK and icon themes as well as the Linux Mint Cinnamon theme. 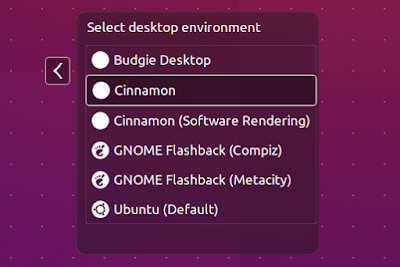 You'll find download links for these below, under "Cinnamon 3.0 tweaks for Ubuntu". Important: if you want to install Cinnamon in Ubuntu and you're using the WebUpd8 Nemo PPA, purge that PPA before proceeding. Also, don't add this PPA if you use Linux Mint. There's also the Cinnamon Nightly Builds PPA, but it's not recommended for regular users because it contains untested / unstable code from Git! For the instructions below I'm using embrosyn's Cinnamon stable PPA. 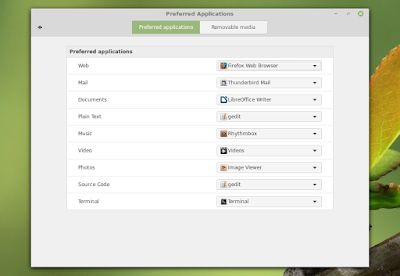 In Ubuntu 16.04, Ambiance and Radiance themes have some issues in Cinnamon, like missing shadows for CSD apps. Note: to be able to install "libreoffice-style-mint", you'll need to remove the "libreoffice-style-human" package, which is installed by default in Ubuntu 15.10. In my test in Ubuntu 15.10, selecting "Quit" from the Cinnamon menu (which allows you to shutdown the computer) doesn't work properly - the dialog doesn't display any buttons other than "Cancel". ... and restart the session (logout or restart the system). I should also mention that I didn't encounter this issue in Ubuntu 16.04. 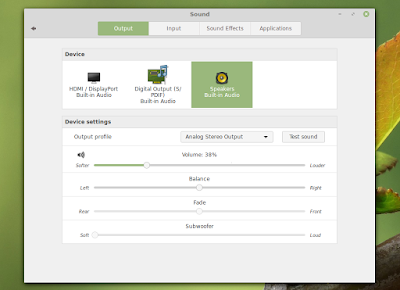 Thanks to Kevin @ AskUbuntu for the fix! There are two ways you can revert the changes made by using the PPA above to install Cinnamon: either completely remove Cinnamon 3.0 or you can downgrade the packages installed from the PPA and use the Cinnamon version available in the official Ubuntu repositories.